By Leadership cοaching we refer to the professional, collaborative relationship that is being formed between the leader of an Organization or the person being in charge of a Leadership Team and the certified Coach responsible for the program. Leadership coaching is the most effective method to build leadership capabilities. It offers leaders the safe, structured and confidential environment that allows them to gain awareness of their inner drives and emotions and contemplate the real impact and effect of their words and actions. It enables them to perceive the broad spectrum of the choices available to them, rather than their mere reaction to events. But coaching doesn’t end with self-awareness. Coaching, at its essence, provides leaders with the opportunity to expand their capacity to take effective action. The coach plays the role of the compass that helps the executive navigate through challenging situations in the most impactful manner. Hence, leaders learn how to adapt to new responsibilities, reduce destructive behaviors, improve engagement, enhance teamwork, align their leadership teams with their collective goals, facilitate succession and support organizational change. Leadership Coaches engage with their clients in customized ways that acknowledge and celebrate their individuality. 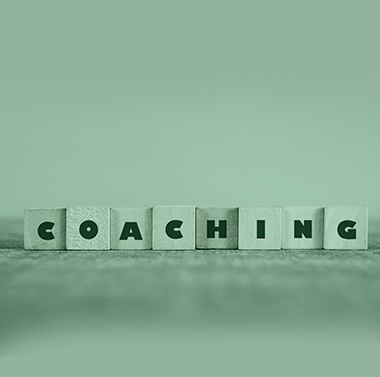 In this sense, coaching is a partnership, aiming at inspiring and empowering leaders to make the desired behavioral and mindset shifts and enabling them to live more consciously, contribute more richly and achieve extraordinary results in these challenging, transformational times. Why SARGIA Partners MASTERNOUSTM Coaching? Do you feel that you need a clearer perspective and direction for succeeding in your leadership objectives? Do you want to increase personal effectiveness and performance? Do you need more interpersonal savvy to connect with your key stakeholders? Do you need to manage organizational complexity? Do you need to refine, build and project a strong executive brand? 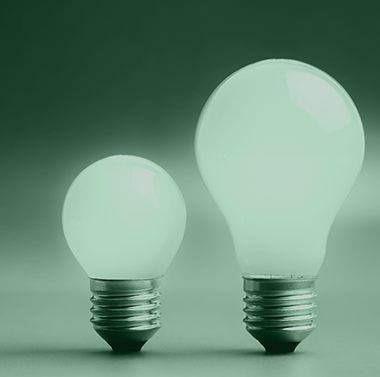 Our leadership coaching scheme comprises of one-to-one sessions with a 6 to 9month duration. It follows a structured and systemic methodology and is exclusively designed to match your personal and organizational development needs. 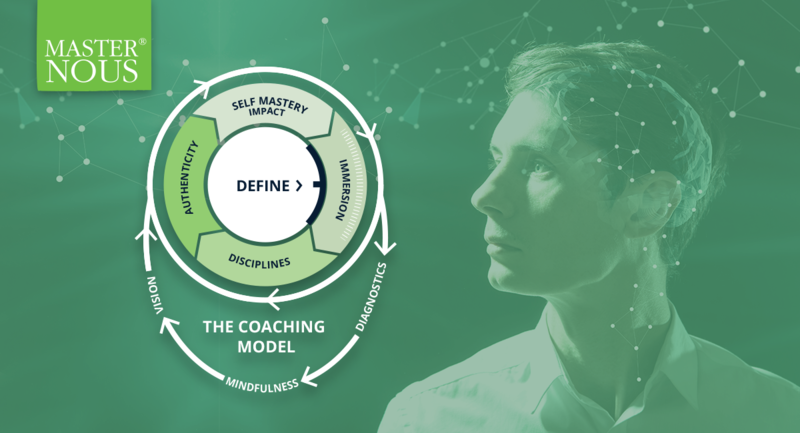 During the course of our MASTERNOUSTM Coaching program you will acquire a clear insight of your distinguishable skills, strengths and personal incentives, as well as of the mental frameworks and behaviors that sabotage your growth. Our MASTERNOUSTM program is based on the disciplines of behavioral science and neuroscience and is implementing the most accredited mindfulness approaches. It is designed to expand awareness, self-control and mind clarity and sharpen the skills to effectively lead yourself, others and the organization, in adverse situations.